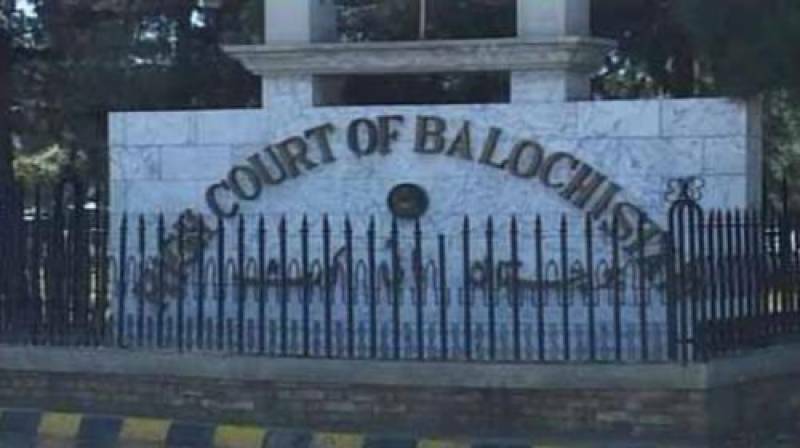 QUETTA: Balochistan High Court on Saturday dismissed petitions seeking to nullify the delimitation of provincial and federal constituencies. The petitioners challenged the delimitation of six national and three provincial assembly constituencies. The delimitation was challenged of constituencies: NA-258, NA-259, NA-260, NA-261, NA-264 and NA-265, PB-21, PB-22 and PB-23. Earlier on Friday, the BHC declared delimitation of eight provincial electoral constituencies of Quetta null and void. The provincial high court directed the Election Commission of Pakistan (ECP) to re-conduct the delimitation in: PB-24 Quetta 1, PB-25 Quetta 2, PB-26 Quetta 3, PB-27 Quetta 4, PB-28 Quetta 5, PB-29 Quetta 6, PB-30 Quetta 7, and PB-32 Quetta 9. Meanwhile, the ECP has announced to challenge the verdicts by the Lahore and Balochistan High Court invalidating the delimitation of constituencies in the Supreme Court of Pakistan.